As of January 2017, the party is over and Parse will stop operating. Hundreds of thousands of apps that rely on services provided by Parse will stop working entirely and developers need to get their apps converted to other platforms or providers before this date to avoid being rendered inoperable. Facebook have, however, been kind enough to create a number of tools to help migrate data from their Parse platform - and more importantly have open-sourced the server itself (without a few of the features). The team at Creative Intersection, being app development experts across a large number of platforms, have started to offer our help to owners of soon-to-be-orphaned apps to migrate to open-source versions of Parse Server hosted by us ... or to migrate the services baked into those apps across to bespoke solutions (like those that we create and use every day for apps that we develop). Such bespoke solutions are not dependent on any one vendor and therefore are portable between hosting providers and support teams. 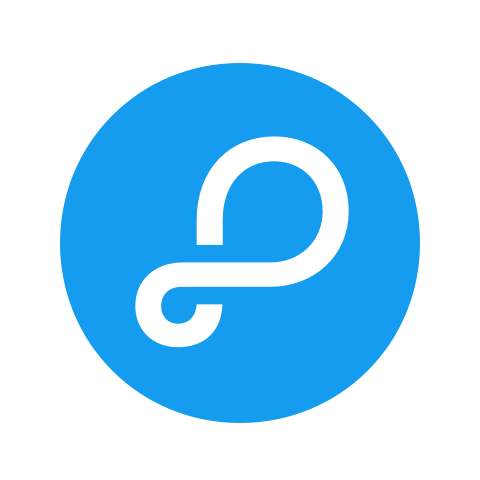 Check out our Parse Migration and Hosting page for details. If you are one of the unfortunate app publishers or developers left out in the cold by the Parse shut-down, drop us a line and we can talk about what is needed to help you keep your app alive.